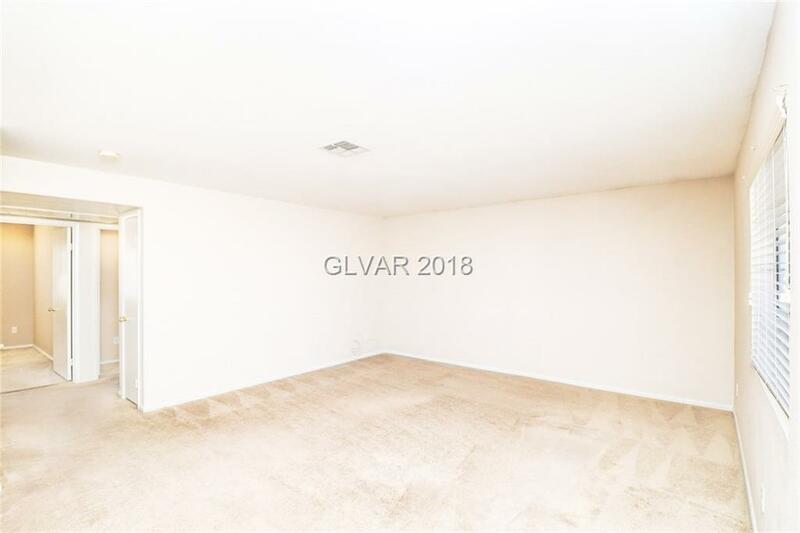 Living is easy in this adorable two bedroom unit, conveniently located on the second floor of a desirable gated community in Spring Valley. 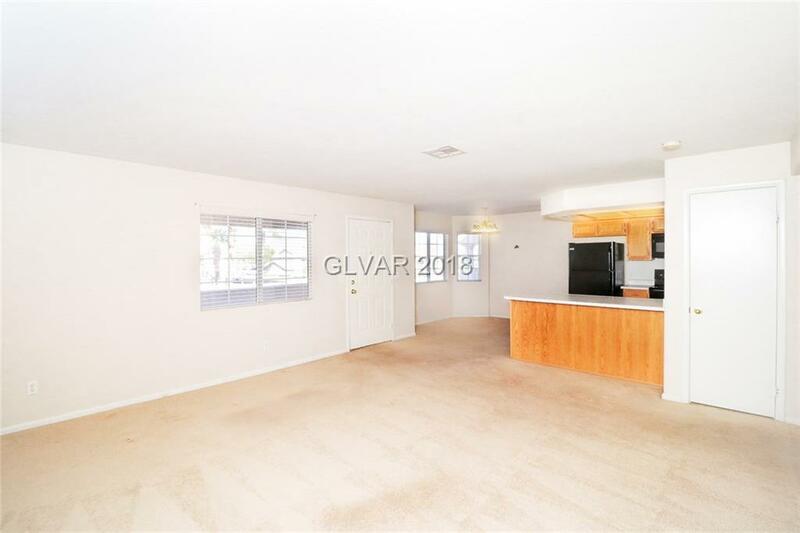 It sports a delightful open floor plan with immaculate plush carpets for entertaining. Enjoy quiet meals in the bright dining area with bay windows. The restful bedrooms have an ensuite or a full bathroom close by. 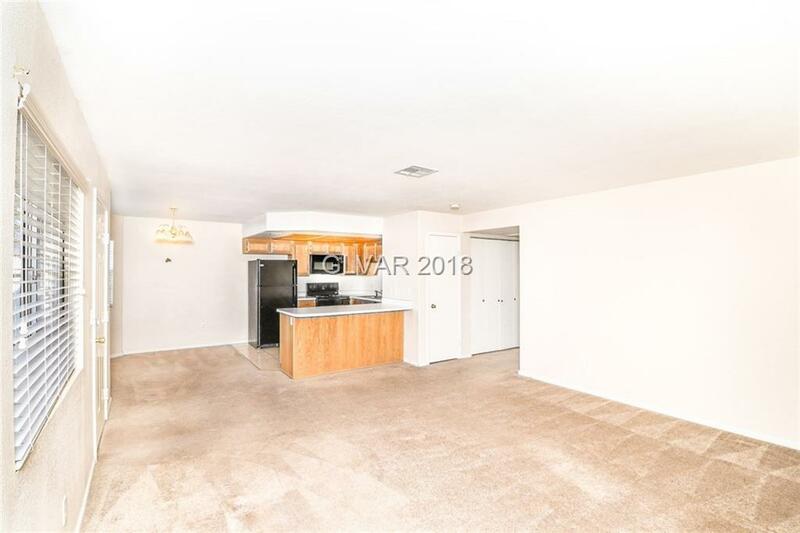 The modern kitchen has pristine cabinets with modern appliances. 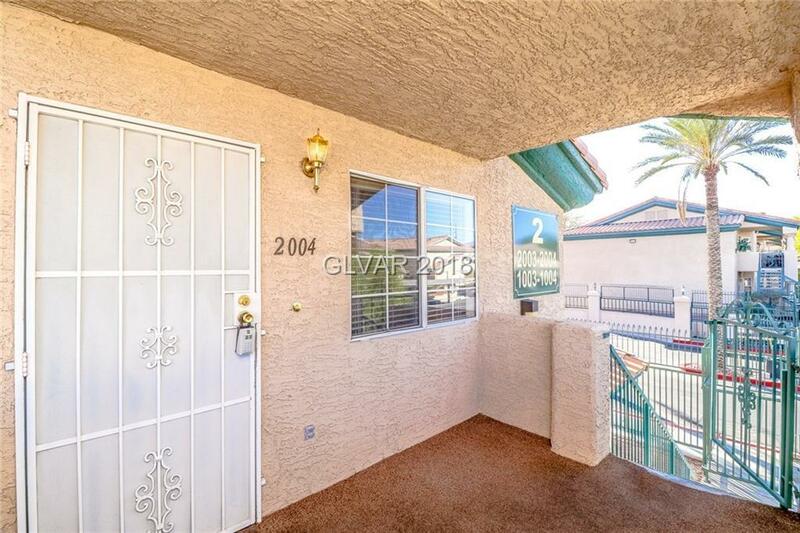 Close to shopping & the Strip.